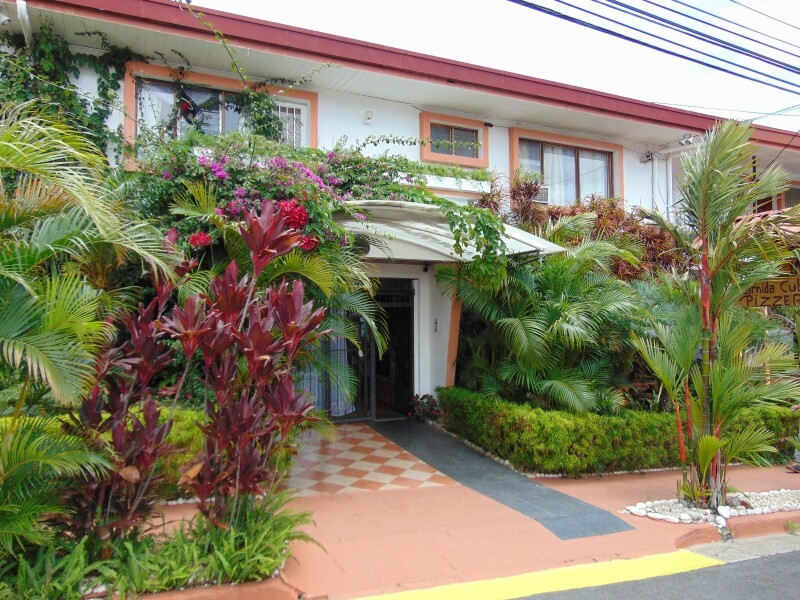 Welcome to Casa Lima Bed & Breakfast in San Jose, Costa Rica! "A small-paradise." is what we often hear from our guests. Casa Lima Bed & Breakfast is nestled in one of Costa Rica's unique and privileged neighborhoods, Rohrmoser. Located only 20 minutes from Juan Santamaria International Airport (SJO), a few minutes from Tobias Nacional Airport, 10 minutes from downtown San Jose, walking distances to restaurants, shopping centers and only a few blocks from the American Embassy. Casa Lima Bed & Breakfast offers the perfect strategic location when visiting the Central Valley and exploring Costa Rica. Casa Lima Bed and Breakfast is just a short drive away from all the attractions and amenities of San Jose and Escazu. Casa Lima B&B is your ideal place for a tranquil and relaxing tropical vacation, medical or business travel. What ever your reason, Casa Lima B&B is the place for you. We are here to help you. We will take care of your needs! Casa Lima B&B and Apartments is the perfect option for longer stays. If you are interested in extended accommodations, please email us at info@casalimacr.com for more information and availability. Casa Lima's on-site pizzeria offers homemade pizza, spaghettis, and local and Cuban cuisine. 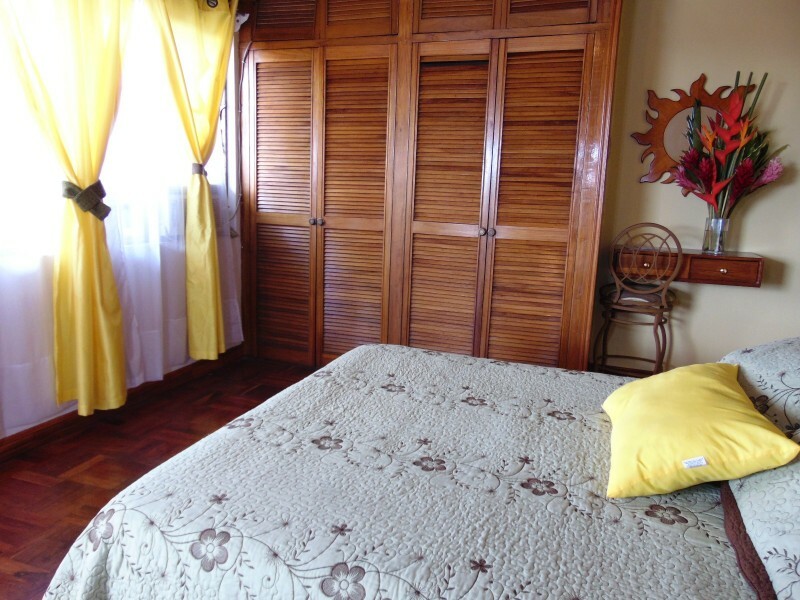 At Casa Lima B&B and Apartments we offer many different types of rooms and Apartments. Each has access to High Speed WiFi Internet, and are equipped with A/C, Cable TV, and confortable beds, mini-fridge and a private full bathroom with accessories. All interior rooms have their own view to the beautiful outdoor courtyard and tropical garden. Each apartment has one full private bathroom with shower. These are our largest rooms with ultimate privacy.